The Intel i9-9900K is going to be the top of the line CPU that Intel is going to release in the upcoming generation. It is also the first time that we are going to get a Core i9 CPU in the mainstream series which means that they will work with the mainstream motherboards and these chips will also be cheaper. Here we have a benchmark for the Intel i9-9900K that shows that the CPU scored 281.22 GOPs. The AMD Ryzen 2700X was able to score 239.16 GOPs. It should be noted that that the Ryzen 2700X is not a slow CPU and it comes with 8 cores and 16 threads just like the Intel i9-9900K. The Intel i9-9900K is still able to pull ahead of the AMD Ryzen CPU. Keep in mind that this is a synthetic benchmark and the performance could be different in actual real-time applications. 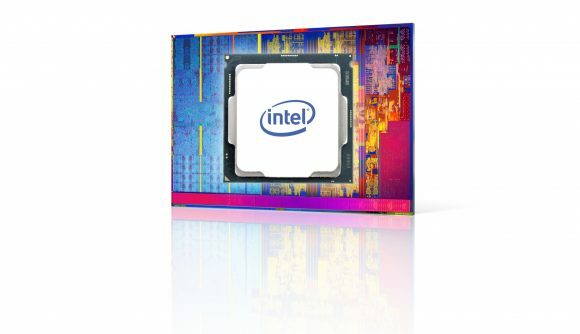 It has also been reported that the Intel i9-9900K will be able to hit 5 GHz out of the box, you need to keep in mind that this is true for 2 cores only. If you want to know the frequency at which all cores will be running out, then that is 4.7 GHz. This is not the only CPU from the upcoming series that will come with 8 cores and 16 threads. The upcoming Intel Core i7-9700K will also come with 8 cores and 16 threads but it will come with a lower clock speed as compared to the top of the line i9. While we have no clear information regarding the pricing or release date of the upcoming series, it is more than likely that these CPUs will be coming out next month. Right now we know that the upcoming CPU will be soldered. The release is supposed to be around the corner so there will be new information as we get closer to launch. It will be interesting to see what the pricing scheme for the upcoming CPUs will be like. Intel needs to compete with AMD as the 8 core CPUs from team Red have been around for more than a year now. We will keep you updated regarding the matter so stay tuned for further information.